Is Kurt Angle the right choice for Rousey's partner? 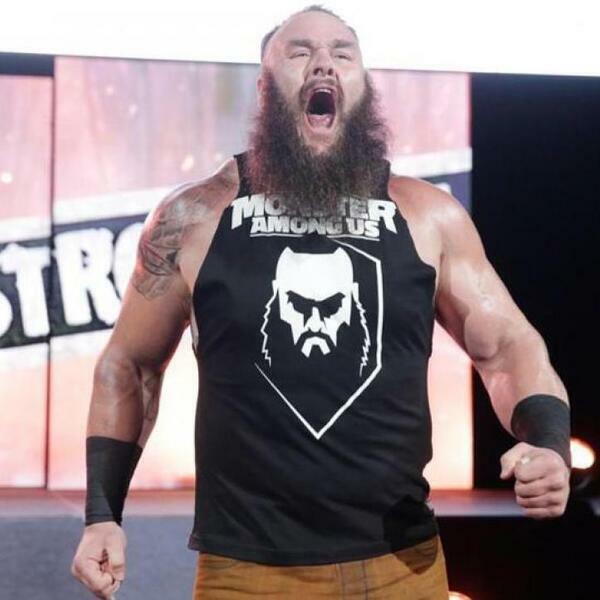 Braun Strowman's WrestleMania match ? Big things happening in NXT! Enjoy all 4 segments of Chair Shot Reality exclusively for WrestlingInc.